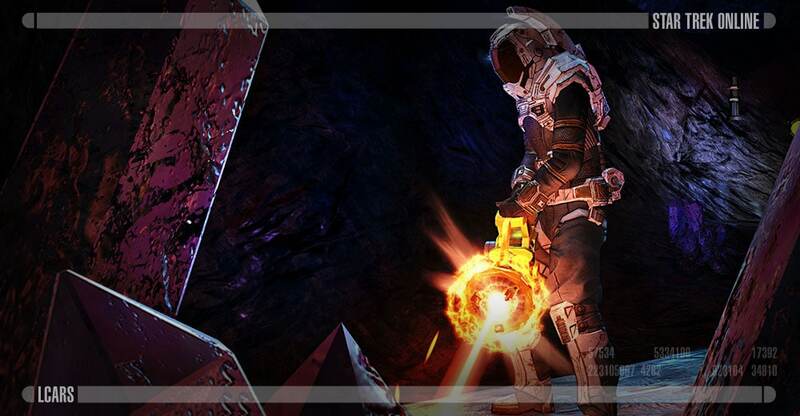 >>> The Trilithium-Laced Weaponry is a three-piece space set available as rewards for completing “Beyond the Nexus”. 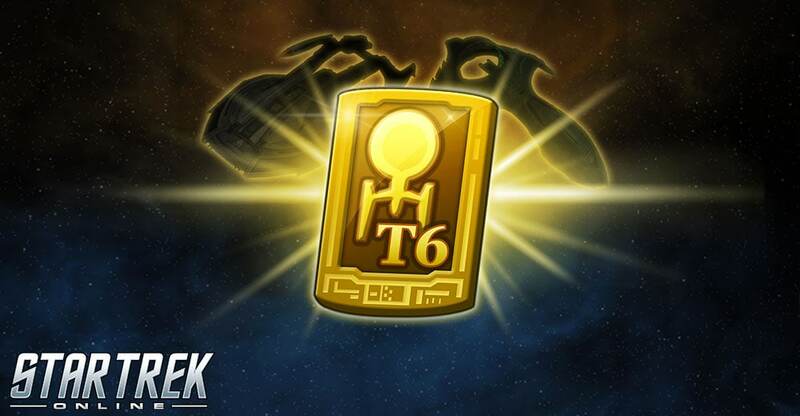 Starship Mastery trait: Enemy Weapon and Auxiliary Power Levels are drained to enhance your own power levels. + Weapon Firing Speed. 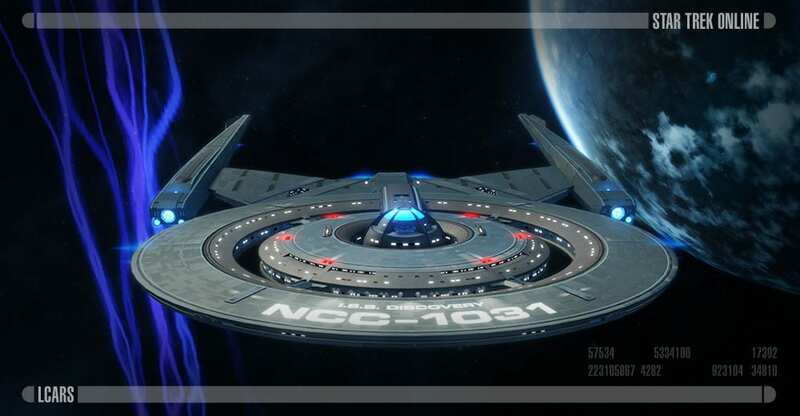 >>> Tier V in Starship Mastery for the Arbiter Battle Cruiser, Kurak Battlecruiser, and Morrigu Heavy Warbird. Par contre il n’y a pas un seuil de CD minimal en dessous duquel on ne peut descendre (en dehors du manque d’energie) ?? https://sto.gamepedia.com/Flagship_Technologies_Console_Set : la console "Timeline Stabilizer Field" : la partie active de la console augmente le "haste"